The branch of medicine and biology that studies the form, structure and organization of an animal (or any other organism), and its specific structural features. 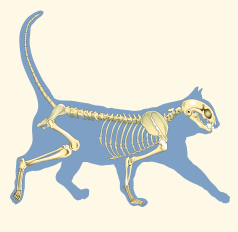 The normal position when an animal is standing, but not moving. Standardized terms used in science which precisely describe the anatomy of animals (or any organism) in order to avoid ambiguity or confusion. 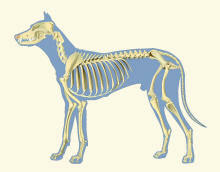 Anatomical terms of location refer to an animal (or any organism) when it is in its standard anatomical position. 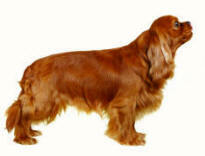 For dogs and cats, this is at rest in a standing position. Also known as locational terminology and directional terminology.